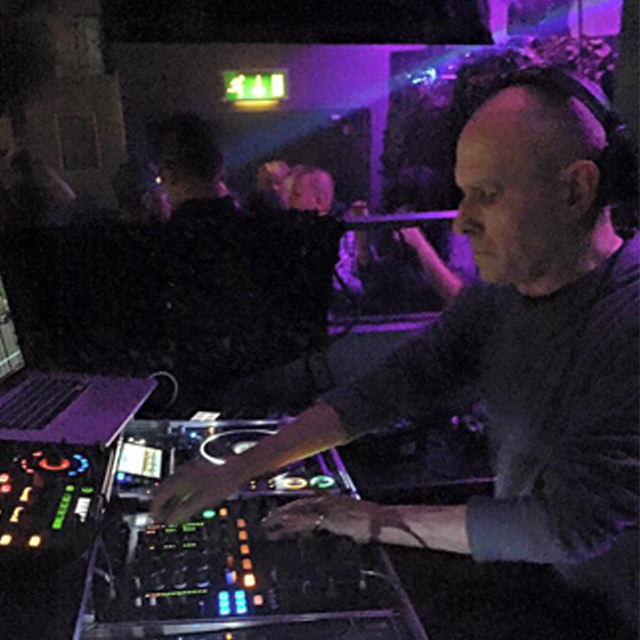 Eddie Richards is an integral part of the modern House scene, he has been around from the start and has played a pivotal part in the scenes movement. His achievements are numerous, establishing the first ever DJ agency, and his involvement in ‘Wiggle’ being only two. Eddie has been championed as a leader in the currently fabulous tech-house marketplace, but in reality, he is just playing the badass, tough music that has been moving dance floors for decades. Like it or not, the only path towards being a talented dj is having loads and loads of experience. The ability to gather a record bag together and please a random dance floor in a random city is an acquired skill that only grows with practice. Eddie Richards, dance music’s quintessential pioner and “Britain’s godfather of house and techno” (Mixmag) was one of the first DJs to champion house back in the mid 8O’s & one of the UK s original mix DJ’s who became a key figure in a new music and cultural movement soon to explode worldwide. After playing at such influential and original underground clubs as Clink St. & Heaven in London and Manchester’s Hacienda, he went one to headline the legendary UK pay parties Sunrise. Energy and Helter Skelter among countless others. Remix and production work led to the release of club classics; ’Acidman’ in ’88 which hit the UK Top 20, followed by other chart topping remixes of Ralphi Rosario, Orbital and The Shamen. Eddie has been included in virtually every book, documentary and film about dance culture and is sought after all over the world for his flawless mix of deep bass driven techno with soulful & tough house, a format he has always maintained, and has led him to be widely regarded as the pioneer of what is now known as ’tech-house’. Eddie Richards set at RoomTwo was nothing more than outstanding.